Dietary supplement is intended to supplement the diet. Dietary supplement can be taken by mouth as pill, liquid, tablet or capsule. 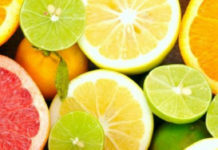 It contains one or more dietary ingredients such as minerals, herbs, vitamins, botanicals, amino acids or other substances. It is labeled as being a dietary supplement on the front panel. The quality of dietary supplement product is difficult to determine from its label. The quality depends on the manufacturer, supplier, and other factors in the production process. The dietary supplements are regulated by U.S. Food and Drug Administration (FDA) as foods but they are regulated differently from other drugs and foods. 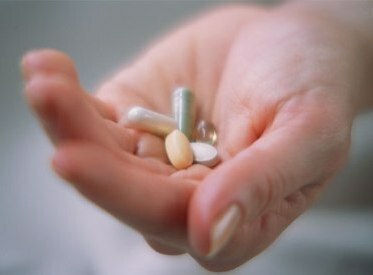 In United States, dietary supplements are not required to be standardized. They check the foods and medicines before they come on the market but they don’t check on the safety of dietary supplements before they are sold. They have to wait until they receive reports of problems caused by supplements before it can investigate and ban a supplement. Drug manufacturers may state that their product will diagnose, mitigate, cure, prevent or treat the disease but such statements may not be made officially for dietary supplements. 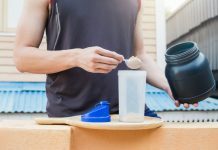 Some athletes believe that taking dietary supplements improve their performance but claims for these improvements are not based on scientific evidence. 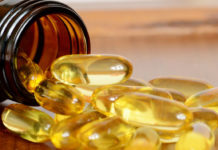 Some of the supplements may be hazardous because large quantities of these steroids that are found in supplements can have many side effects on the body, including kidney damage, bone problems and heart damage. Steroids are addictive and small doses of it can have problems with the teen’s growth. Some of them think that taking amino acid powders is helpful in building muscle mass but these powders but actually these powders don’t have any muscle building effects. 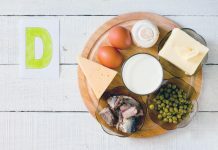 The human body gets all the amino acids it needs from the protein in the food. No need to take amino acid supplements if you follow proper diet and workout properly. 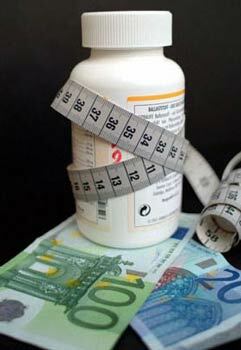 If you want to lose weight, you might take some of the herbal weight loss products which are available in the market. But none of these products work and some products may even have serious side effects. 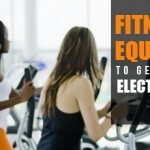 If you want to lose weight safely without any health problems, you have to follow healthy diet and exercise regularly. 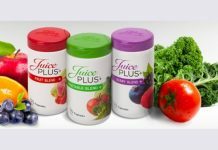 The vitamins and minerals are taken from the food daily as it is the best way. You can take multivitamins that does not contain doses higher than 100% of the RDA for any vitamin or mineral. Some of the vitamins build up in our body and should not be taken in excess amounts as they cause problems. You should talk to your doctor before taking vitamin or mineral supplements. If you don’t eat meat, you have to take vitamin B12 supplements. If you don’t take dairy products, you have to take calcium supplements. If your doctor prescribes a dietary supplement, watch for the problems such as discomfort, pain, headache, stomach pain, tiredness, lethargy, or dizziness. Best Vitamin Supplements Recommended For Senior Citizens To Improve Their Health!